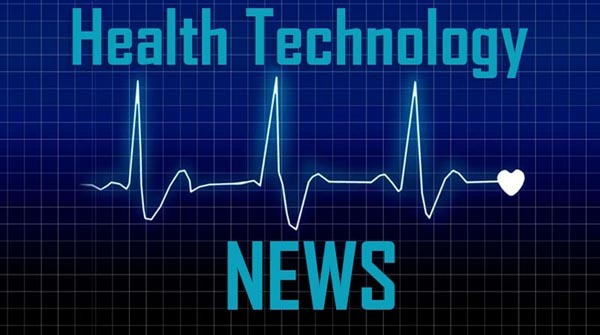 LAKE FOREST, Ill., April 1, 2019 /PRNewswire/ — RoundTable Healthcare Partners (“RoundTable”), an operating-oriented private equity firm focused exclusively on the healthcare industry, and Signet Healthcare Partners (“Signet”), an established provider of growth capital to innovative healthcare companies, announced today that they have established a new global consumer healthcare platform focused on over-the-counter (“OTC”) pharmaceuticals. The new platform company, Advantice Health, consists of the category-leading brands recently acquired from Moberg Pharma AB (“Moberg”). The brands Kerasal®, Kerasal Nail®, New Skin®, Dermoplast®, Domeboro®, Emtrix®, and Zanmira® fall into the footcare and first-aid OTC categories. Advantice Health is the sixth investment from RoundTable’s Equity Fund IV. Signet joined RoundTable as an investor in Advantice Health. As part of the transaction and to finance further growth opportunities for the company, RoundTable facilitated the completion of new senior credit facilities and a private placement of senior subordinated notes. The senior credit facilities were led by Capital One, National Association and included CIBC Bank USA and Madison Capital Funding LLC while the senior subordinated notes were provided by RoundTable Healthcare Capital Partners III, RoundTable’s third captive subordinated debt fund. Sidley Austin LLP acted as legal advisor to RoundTable in this transaction. Signet Healthcare Partners is an established provider of growth capital to innovative healthcare companies. Signet invests in commercial-stage healthcare companies that are revenue generating or preparing for commercial launch. The firm’s focus has primarily been on the pharmaceutical sector and medical technology companies. Signet maintains a disciplined, yet flexible investment approach. As an active investor, Signet partners closely with its companies to build their value including facilitating activities between portfolio companies. During Signet’s 18-year history, it has developed a strong reputation and track record of successful investments. Signet has raised four funds with total capital commitments of over USD 400 million and has invested in more than 45 companies. More information about Signet Healthcare Partners can be found at www.signethealthcarepartners.com.